NASA is on a mission to end our parasitic dependence on earthly resources with a planned hijack of Mars. 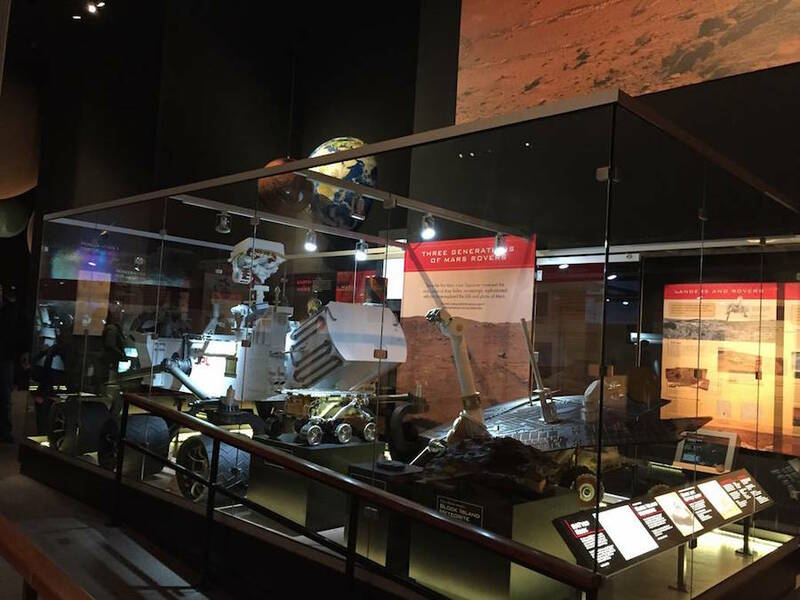 Through the Journey to Mars challenge, NASA invites applicants to submit proposals for a built environment on the red planet that is conducive to long-term human habitation and sustenance. Proposals must describe one or more Mars surface systems or operations for a “technically achievable, economically sustainable” human living space. Priorities are the indispensables such as air, water, food and communication systems, calling for a brainwave that would enable scientists to circumvent climatic deterrents, including temperatures as unforgiving as minus 195 degrees Fahrenheit. By comparison, average temperature hovers around minus 80F. According to NASA, the proposed solutions must not depend on Earth for resources. Given a minimum interim of 500 days between each resupply opportunity and space as well as weight constraints on spacecraft, the only option left is to establish an in situ, self-replenishing food source. 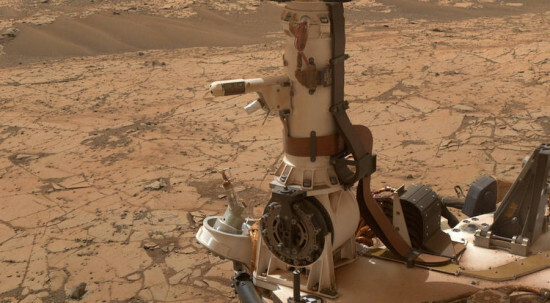 In the meantime, NASA has put out antennae in the form of spacecraft monitoring and rovers on the surface of Mars, while the International Space Station is investigating the health-related ramifications of long-term space travel. The brief requests only written submissions diagrams and charts are immaterial at this stage of the game. 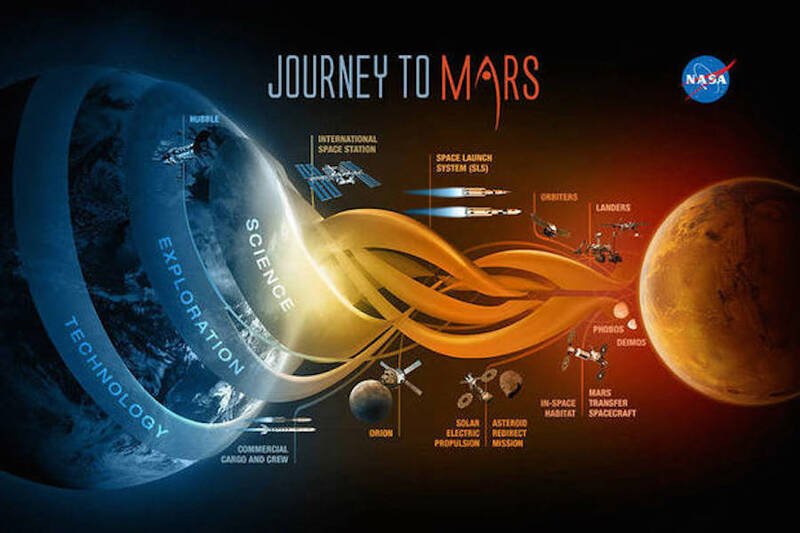 NASA elaborates that submissions “may consist of proposed approaches, capabilities, systems or a set of integrated systems that enable or enhance a sustained human presence on Mars. Solutions should include the assumptions, analysis, and data that justify their value. Submissions should include a process to develop, test, implement, and operate the system or capability. Submissions will be judged on relevance, creativity, simplicity, resource efficiency, feasibility, comprehensiveness and scalability.” The deadline to apply is July 6, 2015. NASA is awarding a total of $15,000 to three finalists, whose proposals will be used in conjunction with NASA’s concurrent Solar Electric Propulsion project, namely the rocket that is expected to launch the system. 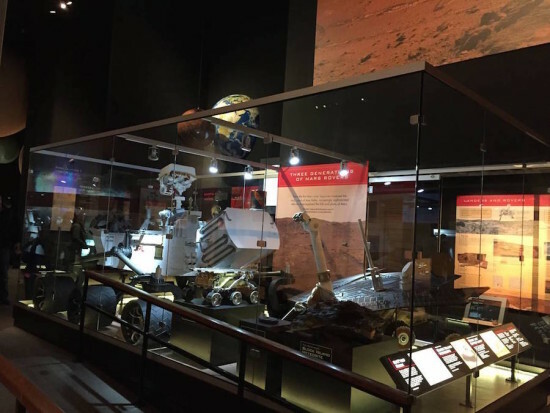 The aeronautics administration is also tinkering with a Space Launch System and several existing robotic landers such as the Curiosity Rover. The goal is to send humans to Mars by the 2030s.